It's been about 11 months since the Nexus 5 first hit the market, so it seems fair to expect a new stock Android phone from Google to launch sometime next month. Rumors of a potential Nexus 6 have been floating around for a while now, but a recent statement from one carrier has us thinking the alleged smartphone could arrive even sooner than expected. It all started when Canadian company Wind Mobile pulled the Nexus 5 from its official online list of devices. Before too long the carrier was fielding questions on Twitter over its decision to stop selling Google's smartphone, eventually revealing that the stock Android phone is no longer in production. 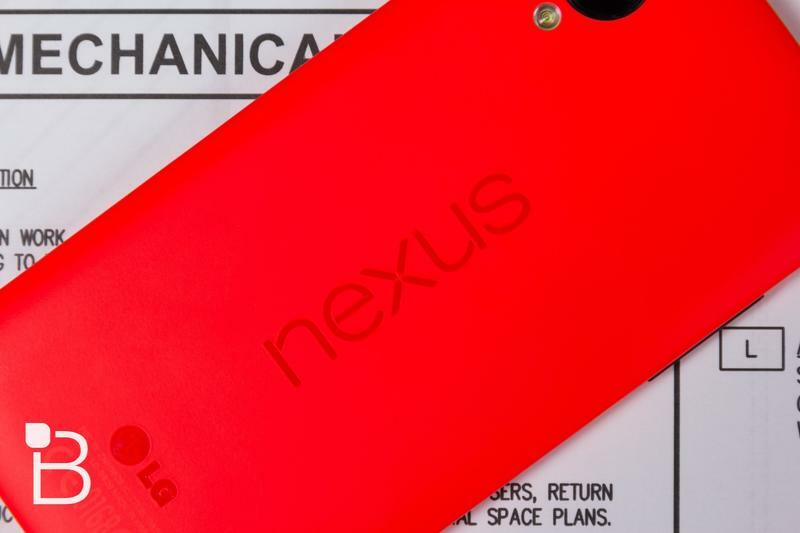 That's right, Google and LG have apparently stopped making the Nexus 5. So what's next for the Nexus lineup? Rumor has it Google is working with Motorola on the Nexus 6, basing the design off its second-generation Moto X. We've heard multiple reports claiming the device could come with a 5.2-inch or 5.9-inch display and some top-notch hardware. Then again, it's also possible Google could scrap its Nexus lineup for the rumored Android Silver program instead. We'll just have to wait and see, though hopefully it won't be too long before the apparently-discontinued Nexus 5 gets an official successor. LG was not immediately available to comment on this story.